Bob Goes On Tour: Vienna! Add your friend's details to the box below and a new account will be created for them with a free ticket to Bob Goes On Tour: Vienna!. After the huge success of our last Bob Holiday in Prague, we're back! Imagine all your favourite Thinking Bob social activities and adventures... but IN VIENNA! We'll be heading out in May for a long weekend of culture, adventure and exploration in one of Europe's most beautiful cities. With plenty to see and do, you'll be spoiled for choice! 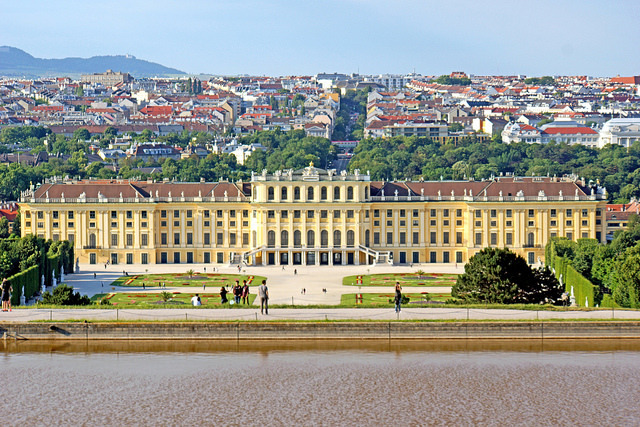 And on top of all the fantastic things Vienna has to offer by itself, Team Bob will also be organising some of our signature treasure hunts, dinners and quizzes for you to enjoy. So join us for the trip of a lifetime!